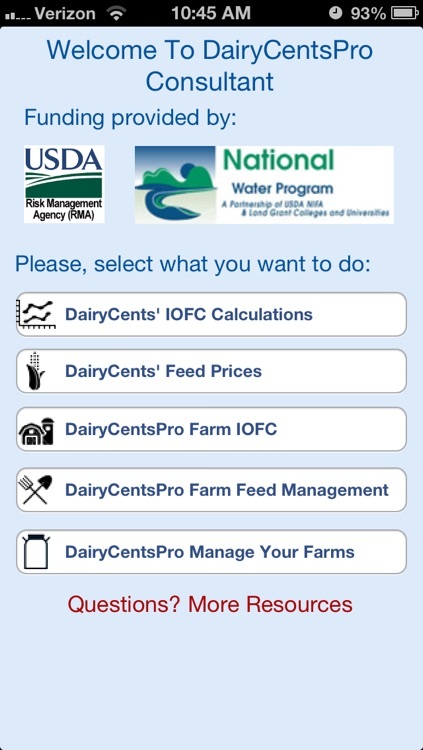 DairyCentsPRO – Consultant Version is phase II of the mobile app DairyCents. 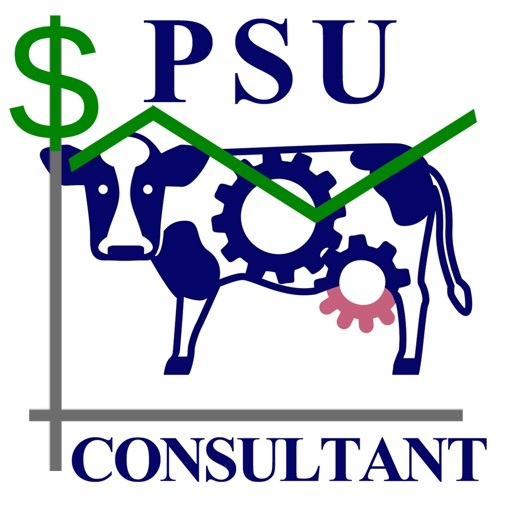 It will allow a dairy consultant to enter their clients’ farm specific information on milk price, production, cow groups, and rations in order to determine feed cost/cow, income over feed cost (IOFC)/cow, milk margin/cwt and the percent of income going towards feed cost. 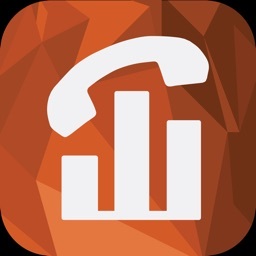 Results can be graphed so the consultant can view over time how their clients’ herds are performing. 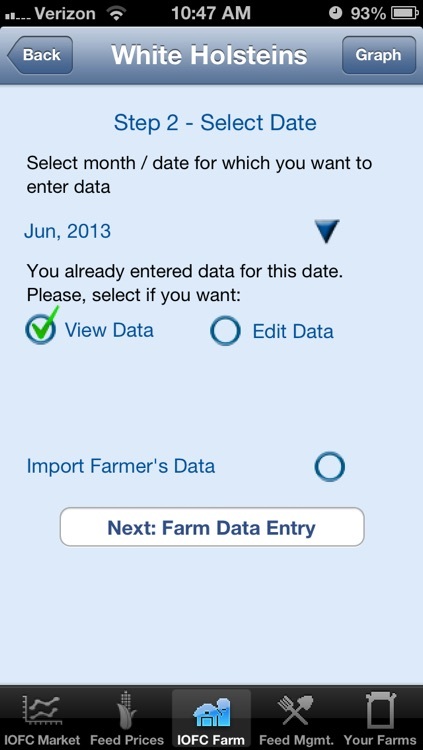 There is no limit to the number of farms that can be entered into the consultant version of the DairyCentsPRO app. 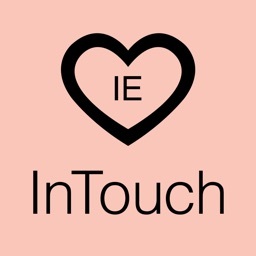 Another option in this app is the ability of the consultant to import their clients’ information if they are using the producer version. 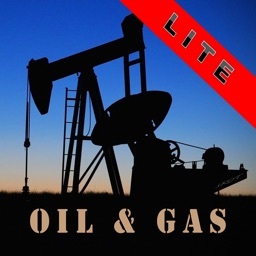 The producer has to allow permission by entering in the consultant’s email address. 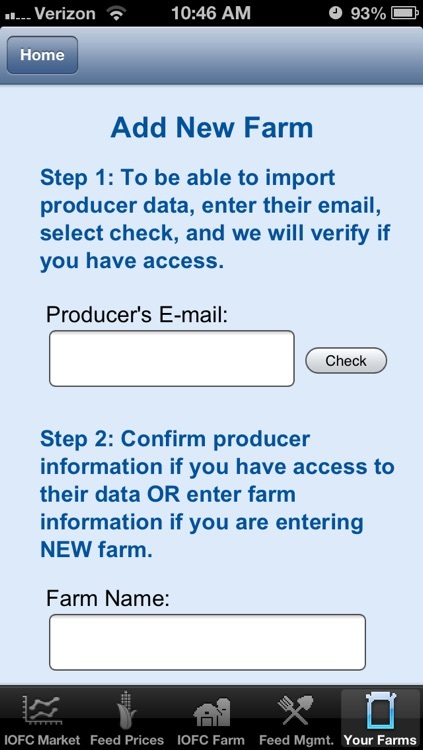 Once the producer gives permission, the consultant can import the producer’s information and has the option to view or edit. If any changes are made, they apply only to the consultant version and do not affect the producer’s inputs. 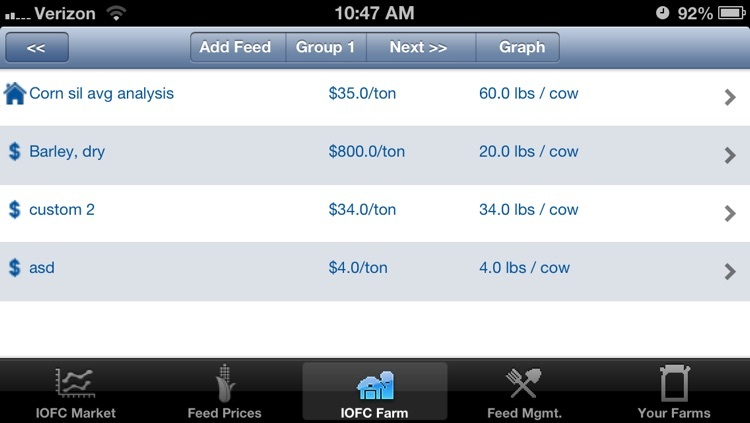 The other component of the app is to monitor several feed management metrics. Dry matter intake, dry matter intake efficiency, milk nitrogen efficiency and phosphorus intake and excretion can be evaluated. This information can be graphed by group or by the lactating herd on a monthly basis. A dairy consultant can monitor how ration changes affect these various metrics and opens the door for discussion on what are realistic benchmarks for the herd and where opportunities lie for improvements.